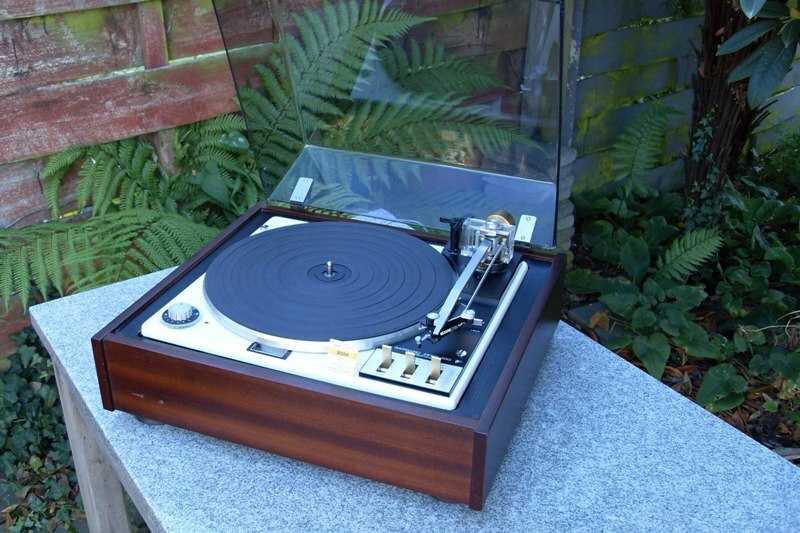 Home » All Products » Garrard Zero 100 . Rim drive. Unique tangential tracking tonearm. Good examples are becoming very hard to find. Fitted with a Pickering XV15 cartridge with a brand new original factory styli.